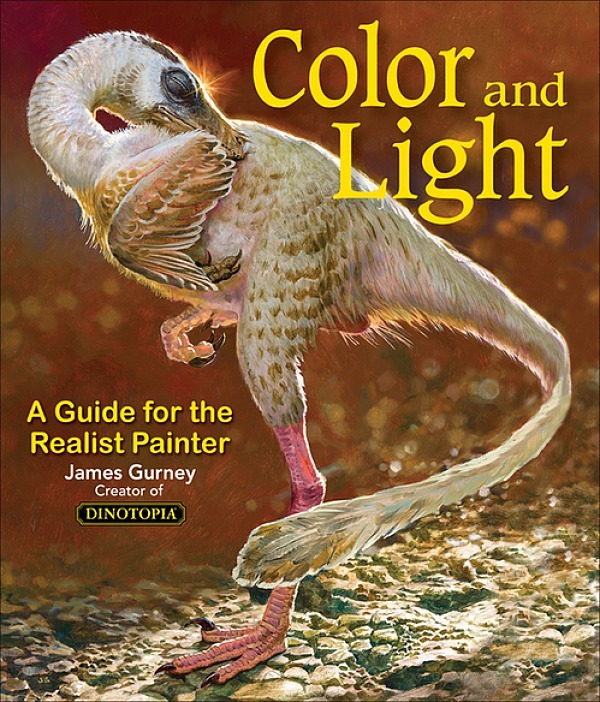 Jason Morgan just produced this video review of Color and Light: A Guide for the Realist Painter. (Link to YouTube) The book is available on Amazon . Thanks, Jason. 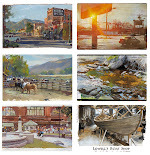 Check out Jason's website on his excellent wildlife art, photos, and videos. Oh, how wonderful. I just ordered this the other day, after hearing it discussed over and over again. It should arrive in a few days. I can't wait. Well, I've been following for a while but have yet to buy the book, the video has convinced me otherwise.